Waverly Mixology fabric in the sterling colorway. 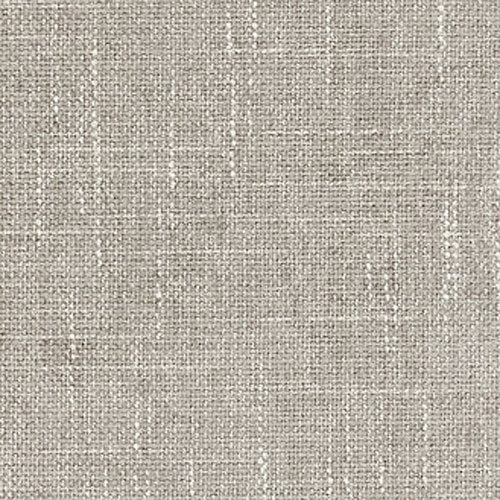 Light silver gray woven tweed heavyweight fabric. Suitable for drapery, decorative pillow covers, headboards, upholstery and many other home decorating applications.